Advance your professional goals with a Novo Nordisk internship. Novo Nordisk is now hiring for all students who would like to gain professional experience while studying or would like to combine their project work or bachelor’s/master’s thesis with an internship. Novo Nordisk internships include instructor-led training, career presentations by senior leadership, and a guided mentorship program to offer professional and personal development. 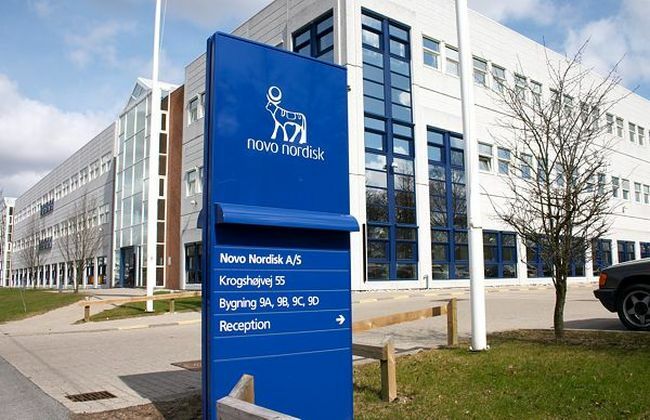 Here we have compiled a list of ‘Novo Nordisk Internships 2019’ for your help. These internships are 10 weeks in duration and are full-time roles. Have a look at our complete list and be benefited. Good Luck!! Novo Nordisk is now offering its Manufacturing Engineering Internship program for talented students. To participate in this opportunity, candidates should be currently pursuing a bachelor’s degree in chemical, biochemical or mechanical engineering. The objective of this summer internship is to contribute to continuous improvement projects and work to help our site to error-proof manufacturing processes. 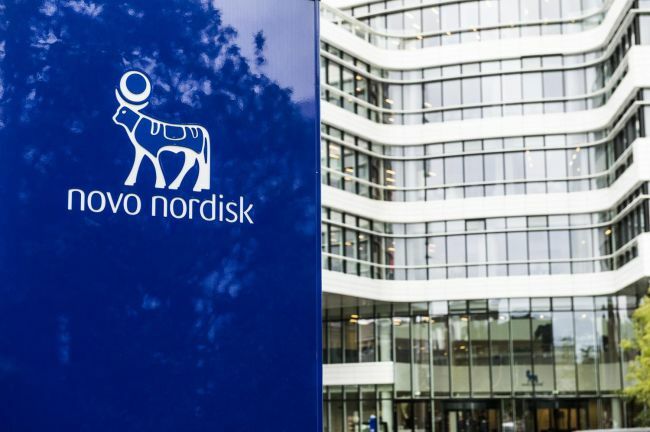 Novo Nordisk is pleased to announce its Channel Strategy & Management Internship program. This internship program is open for those students who are enrolled at an accredited four-year college or university pursuing a bachelor’s degree in communications, project management, English (liberal arts) or a related discipline. This intern will support the channel strategy and management team with the full migration strategy and transition plan of the globe share replacement project. Novo Nordisk is currently inviting applications for its State Government Affairs Internship program. This exciting internship is perfect for those candidates who are currently enrolled at an accredited four-year college or university pursuing a bachelor’s or graduate/master’s degree in health policy, public health, health care, health administration, political science, public policy, economics or a related discipline. Interns will gain exposure to a real-life corporate environment while providing you with hands-on working experiences. Novo Nordisk is now accepting resumes for its Healthcare Provider Engagement & Operations Internship. The ideal candidates must be currently enrolled at an accredited four-year college or university pursuing a bachelor’s or master’s degree in business administration or a related discipline. This internship opportunity will provide exposure to, and hands-on experience with, a variety of business functions. 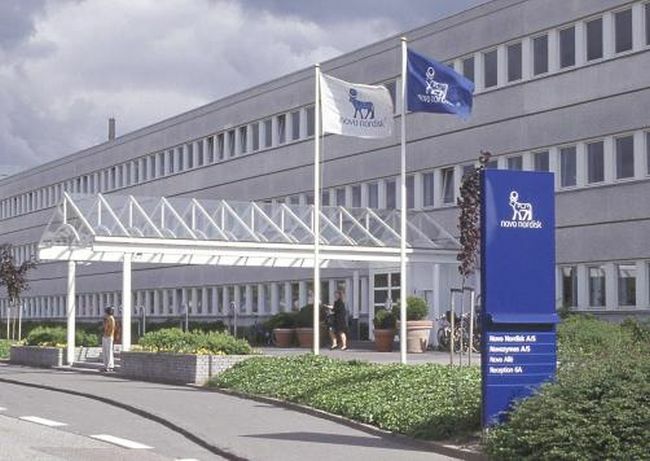 Novo Nordisk is glad to inform about its Convention Marketing Internship program. The candidates who are currently attending an accredited four-year college or university pursuing a bachelor’s or master’s degree in business administration, marketing or a related discipline are eligible for this internship. In this position, you will work with the convention marketing team on the “convention marketing dashboard” project. Novo Nordisk is proud to offer its Forecasting & Business Analysis Internship program for career minded and ambitious students. To be considered, candidates should be pursuing a graduate/master’s degree in operations research, management information systems, computer engineering, business applications or a related discipline. This intern will be responsible for mapping and documenting the data flow of inputs for Novo Nordisk’s Volume forecasting process. Novo Nordisk is actively recruiting bright, passionate and hardworking interns for its Supply Chain Internship. To be a part of this internship, applicants must be currently enrolled at an accredited four-year college or university pursuing a bachelor’s degree in business administration, supply chain or a related discipline. As the supply chain intern, your responsibilities will include functions and tasks that will offer end-to-end visibility into Novo Nordisk’s supply chain. Novo Nordisk is now hiring interns to join its Medical Education and Publication team. To qualify for this opportunity, candidates should be currently attending an accredited four-year college or university pursuing a bachelor’s or master’s degree in natural sciences, biological sciences, biochemistry, biomedical engineering or a related discipline. During this internship, you will assist in the development of the overall medical education strategy of supported IME diabetes community and patient educational programs. 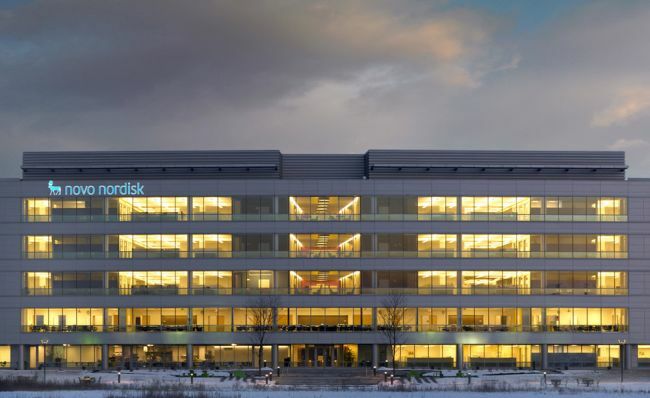 Novo Nordisk welcomes students to join its Commercial Insights & Analytics Internship program. To successfully fill this position, applicants must be currently enrolled at an accredited four-year college or university pursuing a bachelor’s or master’s degree in business administration, engineering, computer science, math or a related discipline. Novo Nordisk is looking for the creative and enthusiastic interns for its Employee Relations Internship program. To apply for this internship, applicants must be currently enrolled at an accredited four-year college or university pursuing a graduate/master’s degree in human resources or a related discipline. As the employee relations intern, you will develop a base understanding of a corporate employee relations department.